The West Indies Rum and Spirits Producers’ Association Inc. (WIRSPA) is an ‘association of associations’ in that it represents distillers associations from across the ACP Caribbean*. Our role is to promote the development of Caribbean rum as a premium category and to represent the interests of our member associations and in turn their member companies. This work includes trade facilitation and advocacy. WIRSPA also assists its members in improving methods of production through training seminars and the work of a technical committee that meets to discuss issues of common interest. 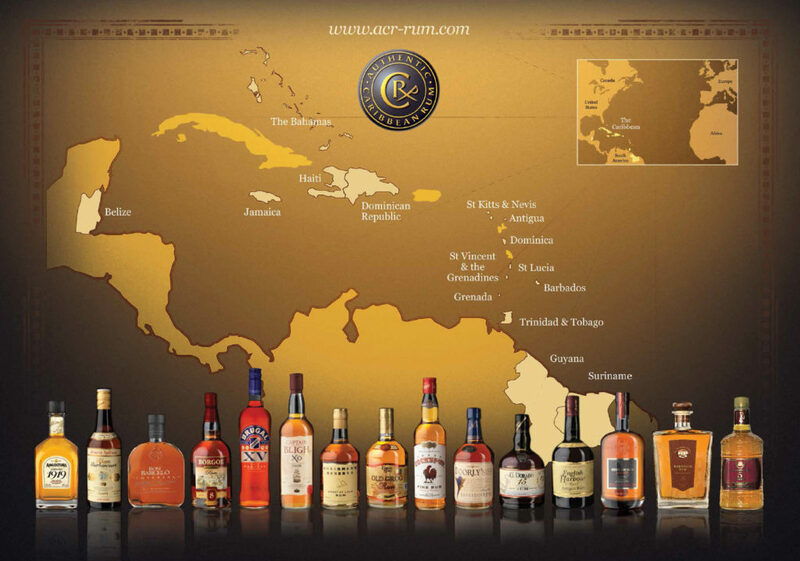 Our vision is to see rums carrying the Authentic Caribbean Rum Marque in the top tier of the world drinks market, to ensure that trade customers understand the qualities that make Authentic Caribbean Rum worthy of its place in their portfolio and for consumers to recognise and appreciate the diversity and quality inherent within Authentic Caribbean Rum. WIRSPA is governed by a Board of Directors elected by its member associations at its Annual General Meeting. The Board meets at least twice per year to discuss industry issues and may appoint committees to assist it and to advise it on different aspects of its work. A Technical Committee meets at least annually to discuss technical issues and developments. A Secretariat, currently located in Barbados, implements the work programme of the organisation under the direction of the Chairman of the Board and Executive Committee. A Programme Management Unit, reporting to the Board of Directors, managed the implementation of the 2003 – 2010 Integrated Development Programme for the Caribbean Rum Sector and the 2012 – 2016 CARIFORUM Rum Sector Support project. *ACP stands for ‘Africa, Caribbean and Pacific’. The ACP Caribbean states are the countries that are signatories of the Lomé Convention signed in 1975. This was superseded by the Cotonou Agreement in June 2000.